Lucy joined Hausfeld as a Partner in June 2018. Lucy has over 15 years of commercial dispute resolution experience. She has worked across a range of areas, including financial services, contentious restructuring, insolvency and shareholder disputes. 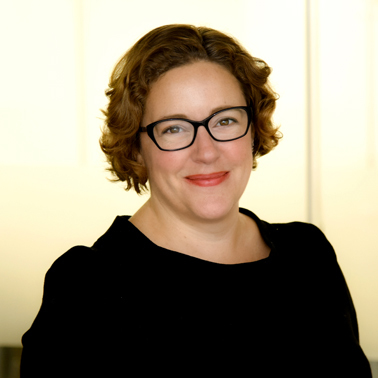 Lucy has considerable experience of managing international, cross-border litigation, working frequently in the Chancery and Queen’s Bench Divisions of the English High Court (including Commercial Court) and Court of Appeal. She has also conducted a number of commercial arbitrations under the LCIA, ICC and ad hoc rules. Lucy’s clients include high net worth individuals, hedge funds, private equity funds and insolvency practitioners, often acting adverse to large financial institutions. 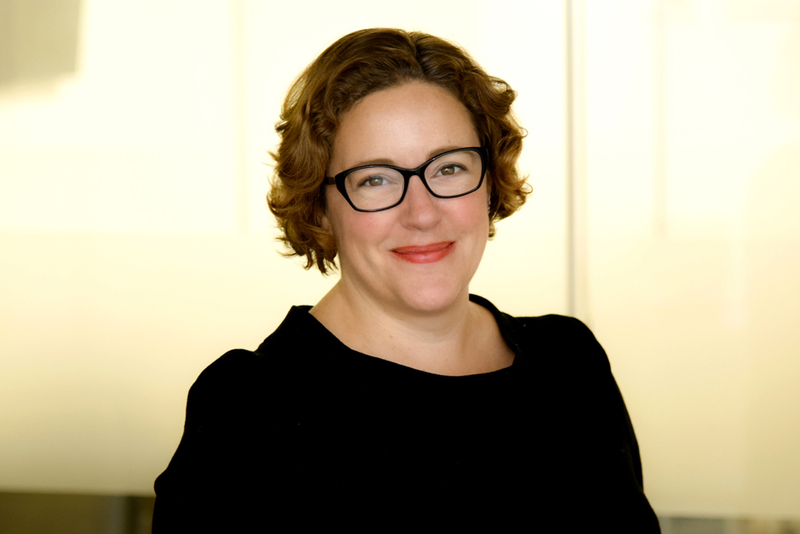 Lucy has recently worked as a Director of Litigation Funding for a leading litigation funder, which has honed her commercial sense and given her expertise in advising clients on litigation funding matters, including strategies for securing funding. Lucy is qualified in New York and England and Wales. She began her career working for Paul, Weiss Rifkind Wharton & Garrison in New York before joining Freshfields Bruckhaus Derringer and then Quinn Emanuel Urquhart & Sullivan in London. In addition to her professional qualifications, she holds a Bachelor of Civil Law from McGill University. Acting for UniCredit Bank AG and UniCredit Bank Austria in a dispute with Barclays in the English High Court and Court of Appeal relating to the early termination of a guarantee designed to obtain RWA relief on €10bn portfolio of loans; meaning of “in a commercially reasonable manner” (Barclays v UniCredit Bank AG and UniCredit Bank Austria  2 Ll Rep 59; ). Acting for Proton Bank in the High Court in a claim against UBS AG relating to a misrepresentation in a contract. On team acting for Ms Linda Wachner in a claim for misselling reverse knock-out options against Bank Leumi. (Bank Leumi (UK) PLC v Linda Joy Wachner  EWHC 656 (Comm). On team acting for Citigroup in claims relating to Enron’s revolving credit facility in the US. Took and defended multiple depositions. Acting for the junior bondholders in the European Directories restructuring on an expedited appeal to the Court of Appeal concerning the market standard release on disposals clause in an inter-creditor deed and the release of the liabilities of that company's subsidiaries. (HHY Luxembourg SARL & anr v Barclays Bank plc & ors). Representing a major private fund as senior hedge counterparty to a SFA in relation to a dispute against a number of banks involving a chain of Hilton hotels. Acting for the liquidators of a large hedge fund in disputes against the hedge fund manager and several ISDA counterparties. Litigation relating to the estate of a property developer Graham Harris whose business went into liquidation following the collapse of the prominent Irish Bank. Anglo Irish Bank (NAMA) v. Harris. Representing the liquidators of Global Trader Europe Ltd (In Liquidation) against various banks in relation to the closeout of ISDA agreements. On team instructed to investigate claims arising out of the estate of Phones 4u. Acting for a hotel owner in an unfair prejudice petition under the Companies Act 2006 s.994 relating to a company that owned of several of the country’s largest hotels. (Destiny Investments & Others v. TH Holdings Ltd & Others). Shareholder dispute involving a large Russian social media company. Unfair prejudice claim involving a South African mining company. Acting for Russian businessmen in an LCIA arbitration seated in London relating to the ownership of Hotel Moscow.